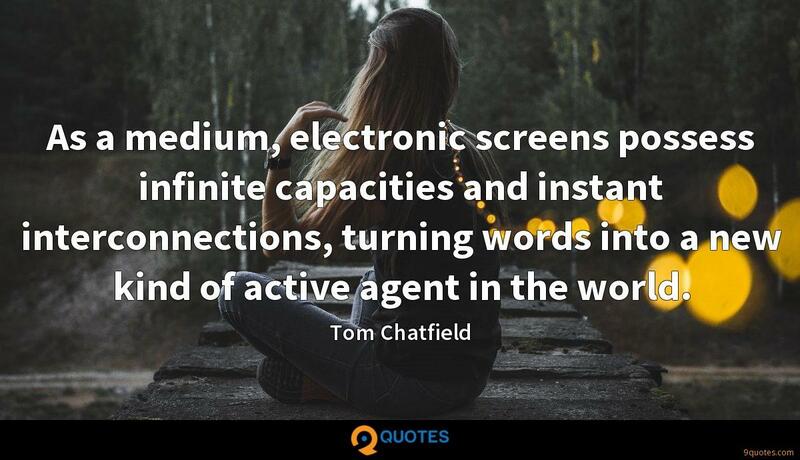 Tom Chatfield Quotes. 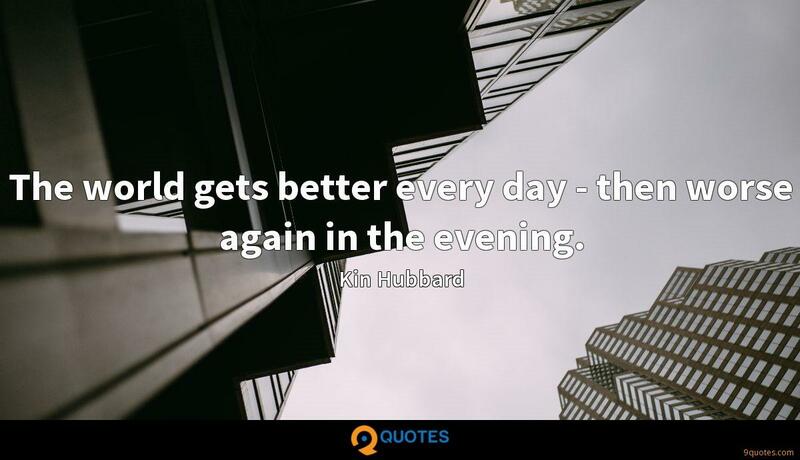 9quotes.com, 2018. http://www.9quotes.com/quote/tom-chatfield-412931, accessed 20 April, 2019. It's difficult because we tend to overrate the pain of failure. We fear it too much. That's research that emerges from psychology. We think it's going to be worse than it really is. 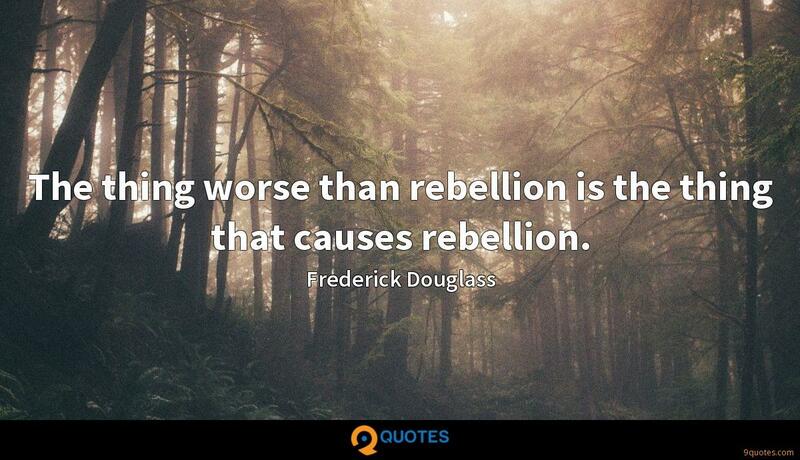 And, I think, as we get a bit older, really after we leave school or college, we quickly stop experimenting.